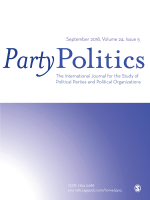 Mobilization efforts by parties and candidates during election campaigns tend to reach those who are more likely to vote in the first place. This is thought to be particularly consequential for turnout among the young. Harder and less cost-effective to reach, young adults are less mobilized and vote less often, creating a vicious circle of demobilization. However, new forms of political communication—including online and text messaging—have created expectations this circle might be broken. Is this happening? 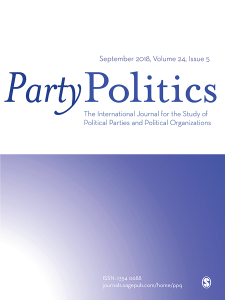 We examine data from Module 4 of the Comparative Study of Electoral Systems surveys, looking at the prevalence of different types of party contacts in 38 countries, the profile of voters who are reached, and the effects of these efforts on turnout. 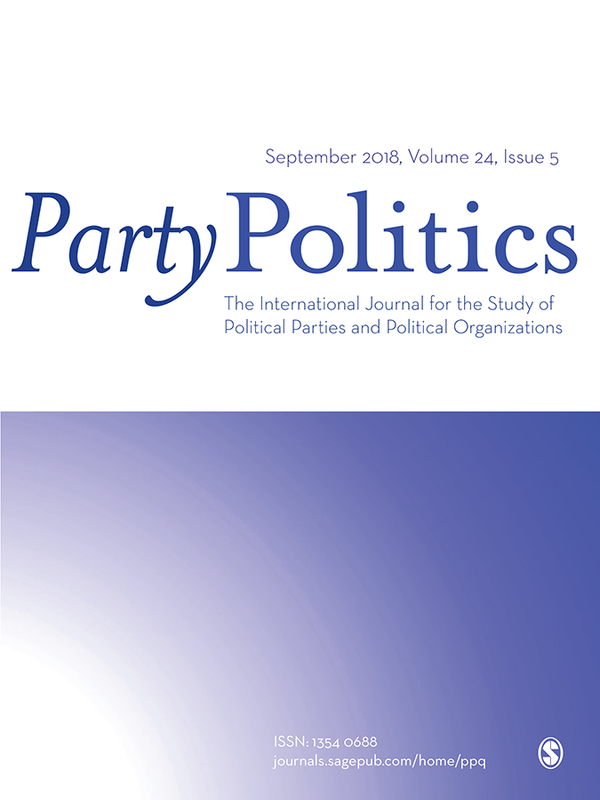 New forms of party contacting do matter for turnout and partially reduce the age gap in contacting, but still fail to compensate for the much larger differentials that persist in traditional forms of contacting.